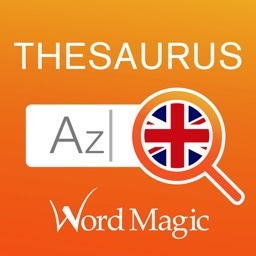 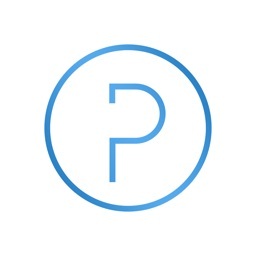 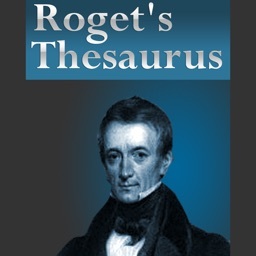 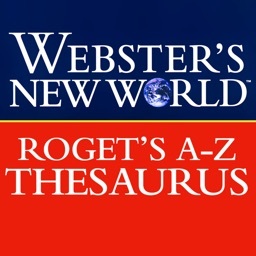 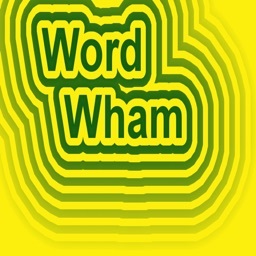 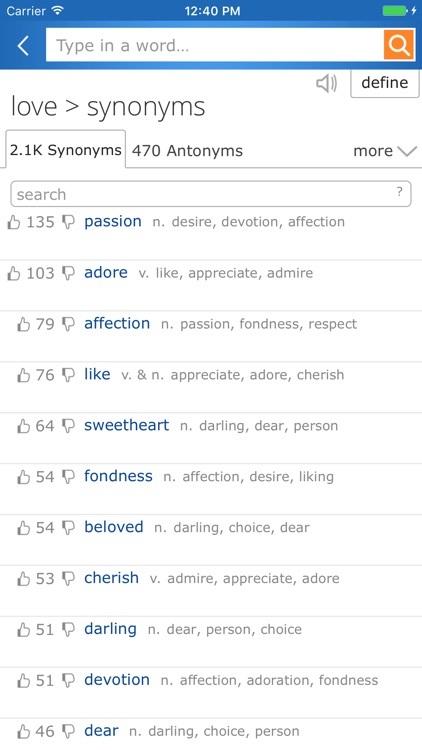 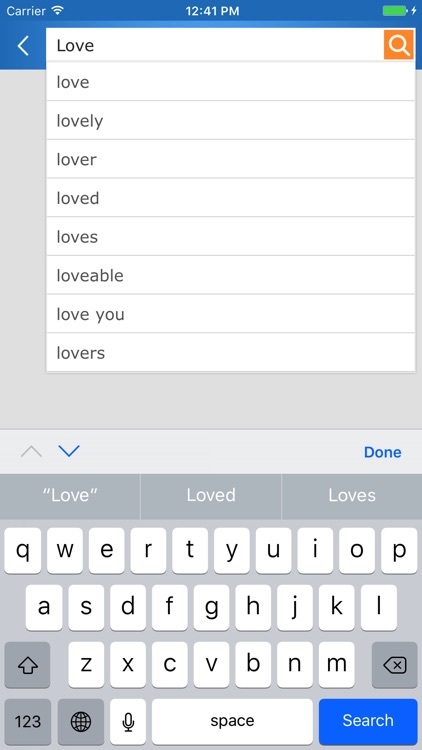 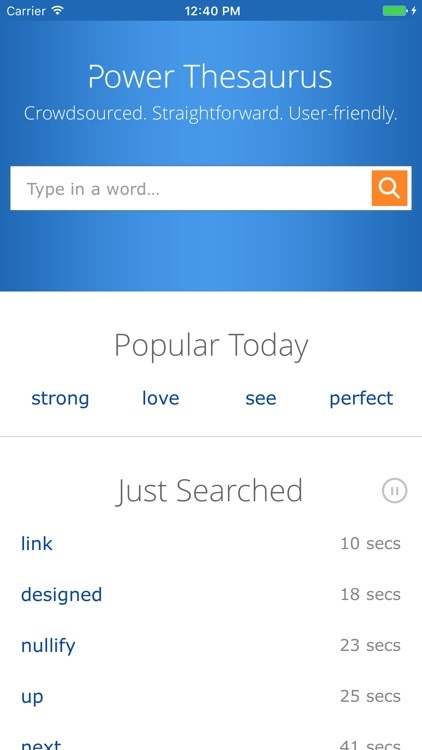 The application has been developed and driven by PowerThesaurus.org (popular online thesaurus). 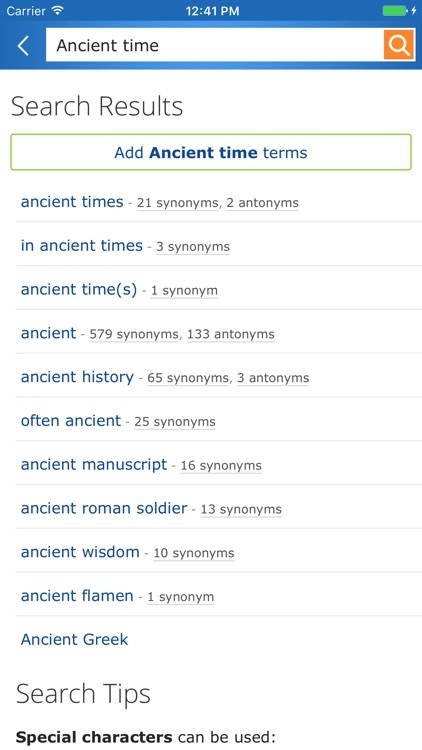 20 million synonyms and antonyms. 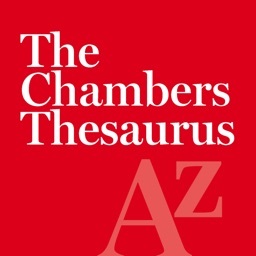 Power Thesaurus is a constantly growing and improving synonym finder with the collective power of its users and editorial team!